WPI students are highly sought-after candidates by both local employers and those around the world. From their first days on campus, students solve real-world problems and perform meaningful research. With at least two substantive, term-long projects, students are able to master the critical thinking, teamwork, and written and oral communication skills necessary in today’s workplace. 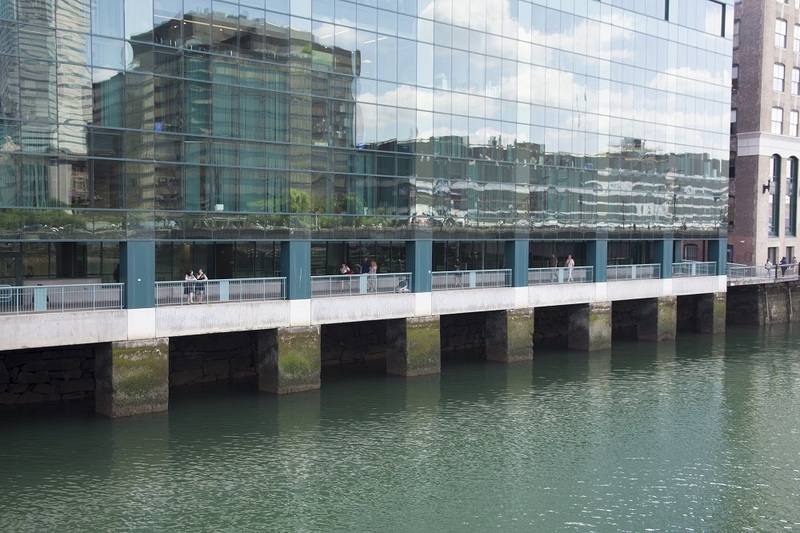 WPI recently opened an office in Boston's Seaport District (303 Congress St) to aid in expanding our strategic partnerships. If you would like to schedule a meeting with a CDC team member at Seaport to discuss recruiting services and partnership opportunities, please contact us at 508-831-5260 or cdc@wpi.edu. A member of our employer relations team would be happy to provide an overview of our recruiting services and discuss a strategy specific to your organization. We can schedule a conversation over the phone, a campus visit, or a site visit at your location. Please email cdc@wpi.edu to learn more. Or, if you are interested in scheduling a phone call, please click here. 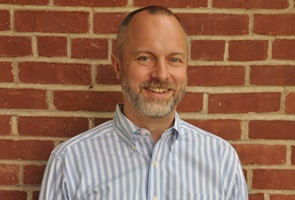 Our Executive Director, Steve Koppi, was featured in the Worcester Business Journal discussing his top ten pieces of advice to be successful at recruiting top talent. From attending one of our career fairs to hosting information sessions and on-campus interviews, opportunities abound for employers to recruit valuable WPI talent. Job Postings: Recruit WPI talent for a range of open positions by posting on our online platform. Career Fairs/Career Expos: Participate in our annual Fall, Spring, and virtual Career Fairs or a career expo focused on a specific academic discipline. Host a Company Event: Provide general information about your organization by coming to campus to host an event. On-Campus Interviews: Interview job posting applicants by utilizing the interview suite at the Career Development Center. Student Resume Database: View resumes of current students and recent alumni, or search by major, class year, and keyword to find your best candidates, all through your Handshake account. Employer In-Residence: Join the WPI CDC staff to assist us with student appointments, including resume critiques. A company will be featured as our employer in-residence for the day and meet with students 1:1. Networking Events: Spend an evening interacting with students, alumni, and other professionals to exchange information, share advice, and develop contacts. Educational Programs: Participate in a range of educational programs for students such as mock interviews or elevator pitch critiques. Career-related Presentations and Panels: Participate in a panel or present on topics such as interviewing skills, how to work a career fair, the summer internship job search, and others. Company Tours: As a great way to introduce students to your organization, the CDC will work with companies, faculty, and student organizations to arrange a tour. 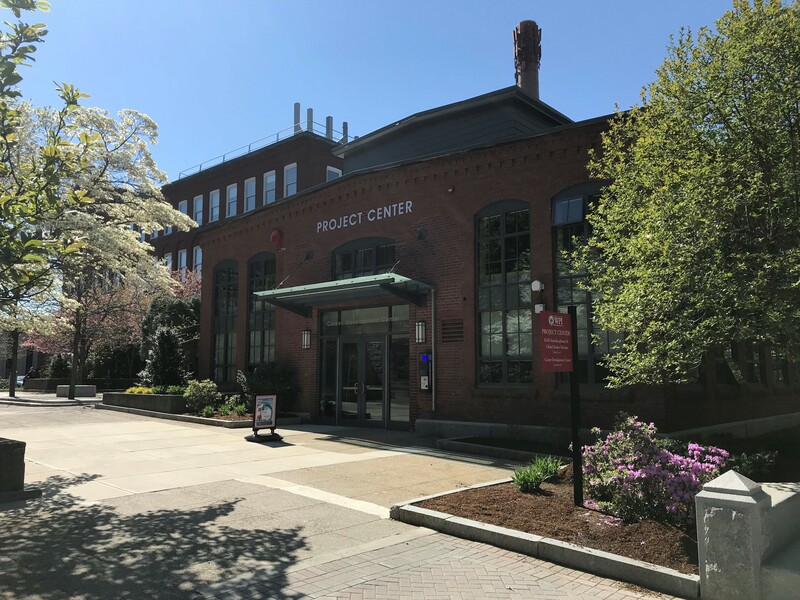 CDC Staff Consultation Visits: Meet with a CDC staff member on-campus, at WPI Seaport, or on-site to discuss a partnership strategy for your organization. Marketing: Advertise about your organization in the student newspaper or spend time interacting with students in WPI’s campus center. Sponsor an Academic Project: Work closely with WPI faculty and students on a Major Qualifying Project. To learn more, contact the Director of Corporate Relations at 508-831-5260. Office and Event Sponsorships: For maximum visibility to WPI students, consider becoming an office or campus sponsor, with levels ranging from Career Fair Event Sponsor to Gold Sponsor. To learn more, contact the Director of Corporate Relations at 508-831-5260. To view a list of upcoming events where you can interact with WPI talent, please click here. The team aspect of the education at WPI really helps graduates hit the ground running when they get on the job, making impacts and contributions early on, right from the start. WPI is my favorite university to recruit from. I have not seen another school that prepares students for the real world like it does. WPI grads are knowledgeable and have exceptional teamwork skills. WPI is a key part of our recruitment strategy. We have had great success in both intern and full-time candidates. We are always genuinely impressed with the caliber of the student and ease at which CDC operates with employers.